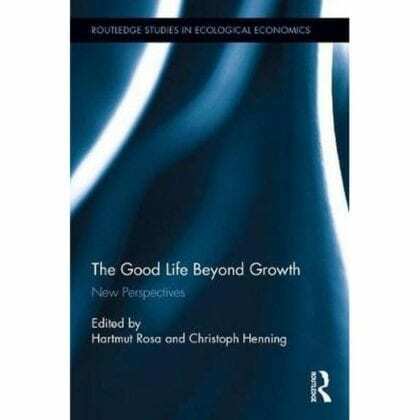 Philippe Van Parijs and Yannick Vanderborght, authors of the new book Basic Income: A Radical Proposal for a Free Society and a Sane Economy (Harvard University Press), have contributed a chapter to the book The Good Life Beyond Growth: New Perspectives, a collection of essays published as part of Routledge’s series Studies in Ecological Economics. Their contribution, titled “Basic income and the freedom to lead a good life,” is based on the first chapter of Basic Income, in which the authors detail the distinguishing characteristics of a basic income (e.g. universality, lack of means test, lack of work obligation, payment to individuals rather than households), providing motivation for each of these features. Involuntary unemployment is a major challenge. But activation and growth, routinely offered as self-evident remedies, are both unrealistic and undesirable. 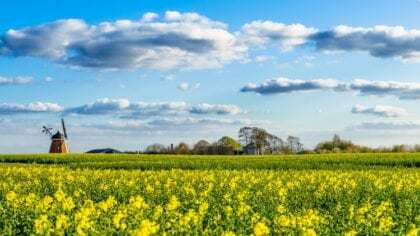 An unconditional basic income offers a way of addressing this challenge without relying on an insane rush for keeping pace with labor saving technical change through the sustained growth of production and consumption. They contend that a basic income would “mak[e] it easier for people to choose to perform less paid work at any given point in their lives” and “subsidiz[e] paid work with low immediate productivity”. Further, they claim, such lifestyle choices would result in lower material consumption in developed nations. In this way, the “freedom to lead a good life” supported by basic income would promote sustainability goals. The collection The Good Life Beyond Growth originated with a conference by the same name, which was held in May 2015 at the Friedrich Schiller University in Jena, Germany, and convened by the university’s Research Group on Post-Growth Societies. At this conference, which presented interdisciplinary perspectives on questions of “what a good human life is about, what its subjective and objective conditions are, and how it may be reframed for a post-growth society,” Van Parijs presented “Good Life and the Welfare State” with another founding member of BIEN, Claus Offe. Van Parijs and Vanderborght’s contribution is the only chapter in The Good Life Beyond Growth to deal specifically or at length with the idea of basic income. Another contributor, the social theorist and political economist Andrew Sayer, mentions the idea, but expresses doubt that it is the best means to achieve societal well-being without growth.